Back after a few weeks AFK. 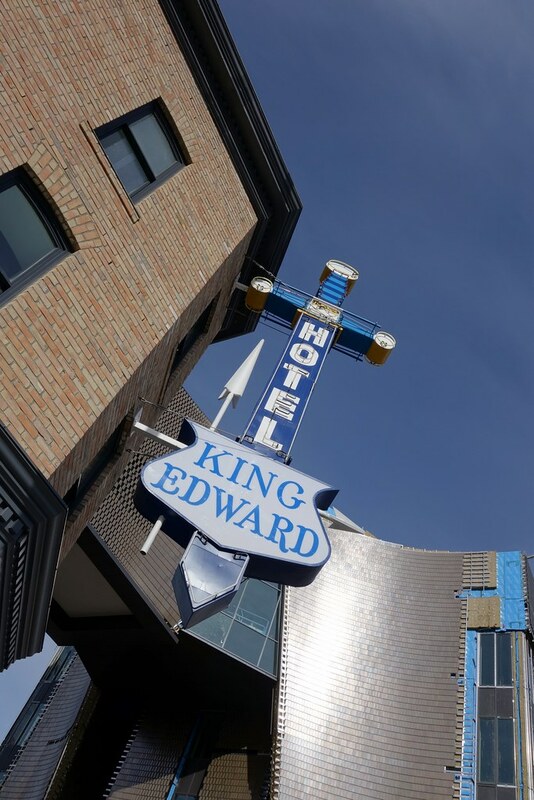 Also (soon to be) back is Calgary’s venerable King Edward Hotel, a noted blues venue, which was carefully dismantled and rebuilt as part of the new Canadian Music Centre in East Village. 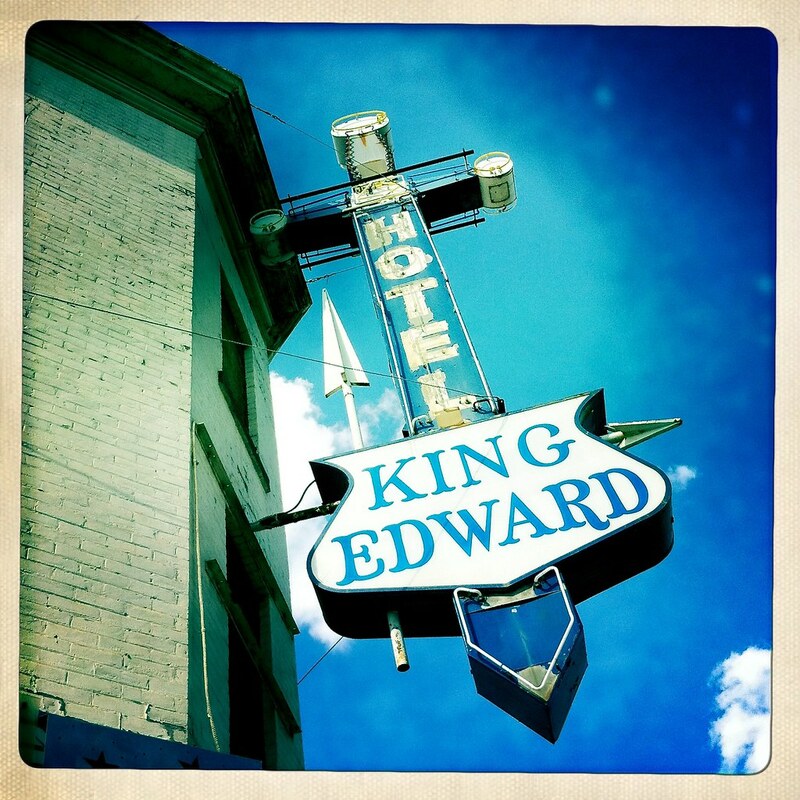 Above, how things looked a few weekends ago … and below, when the King Eddy stood alone at the corner of 9 Ave. and 4 St. S.E., almost five years ago.